Need enclosed quote from 60559 to 91030. Thanks for the price quote. We can offer you a rate of $1395 for a normal sized car, normal rack rate is $1498. If we can help you with your move please let us know. Thanks for the price quote. We can offer you $750 for a normal sized car, but we do not have availability to pick up this Sat. We would work you in on the next available truck. Please let us know if we can help you with your move. I need a quote for two cars from (and back) San Jose to Monterey for the Historics. Thanks for the price quote. We can offer you a rate of $1395 for your Mini Cooper from CA to MO, normal rack rate is $1498. Please let us know if we can help with your transport. Need a quote for a Cayenne from PA to CA. Thanks for the quote. 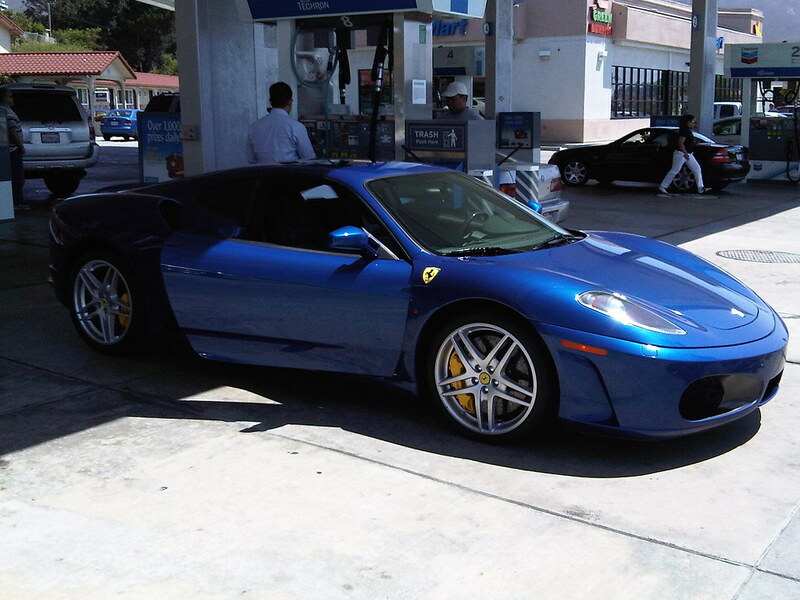 We can offer you a rate of $857 for your F430 from CO to CA, normal rack rate if $964. 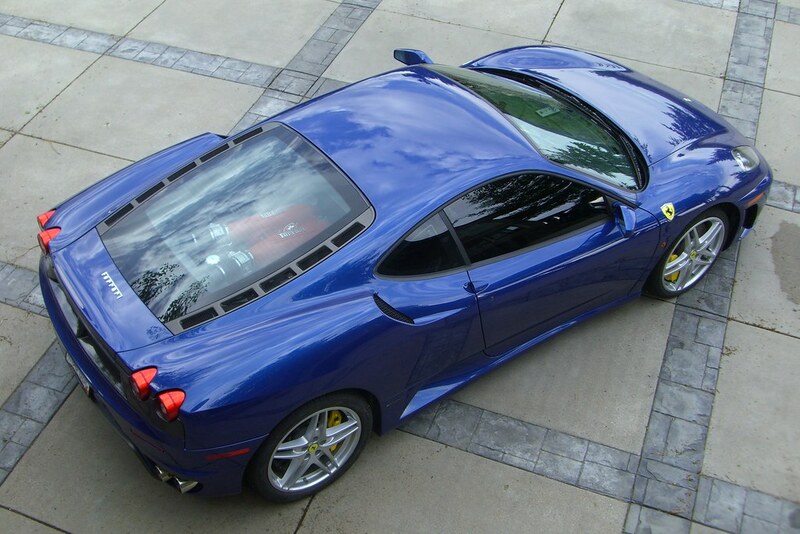 We will have a truck in CO this Wed/Thu, please let us know if we can help you with the move of your F430. 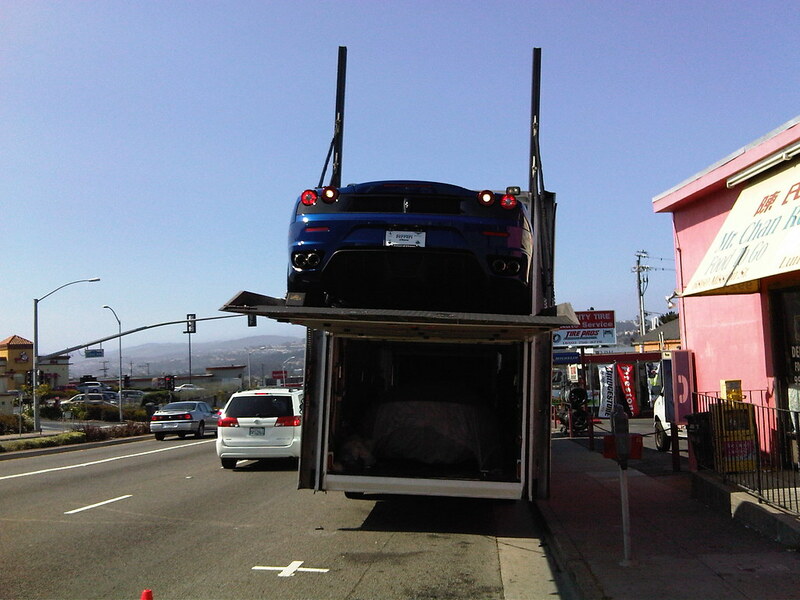 Received my F430 last week from Intercity! Thanks Jim! Last edited by ZIP22; 07-13-2009 at 01:20 PM. Price quote for a porsche 911 from 17050 to 93444. Could the car be picked up next week? Need an enclosed quote from 80215 to 11432. Thank you. Last edited by chautofu; 07-14-2009 at 12:05 AM. Thanks for the price quote. We can offer a rate of $1784 from most metro areas in PA to either S. CA or Bay area. If the delivery is in northern CA then would need need to know where the delivery town is as most areas are not truck accessible for our trucks. Please let us know if we can help you with your move. Thanks for the price quote. 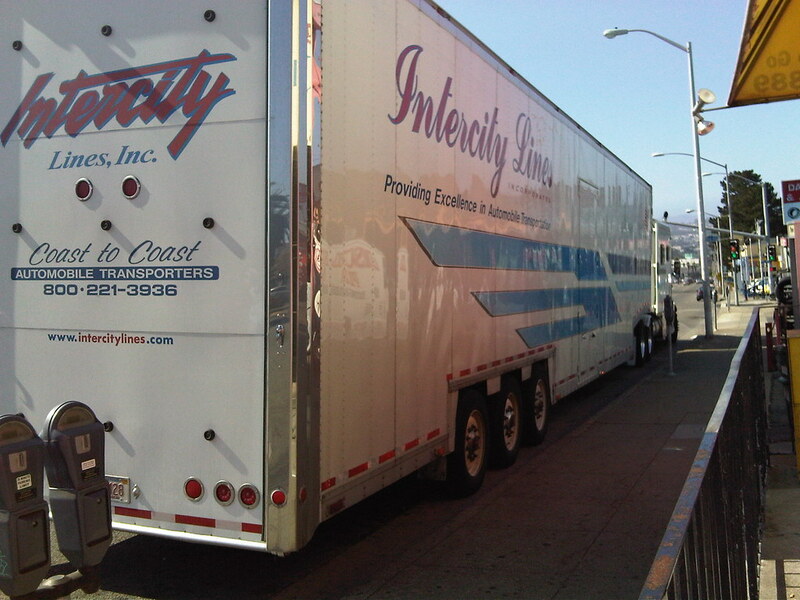 Can you please verify what dates the vehicles need to arrive in Monterey? Also can you please let us know what make and model vehicles need to be moved. Thanks for the price quote. We can move your 911 from PA to CA for $1574 and yes we can move the car next week, but we will need it to be available starting the 19th. Please let us know if we can help you with your move. Thanks for the price quote. We can offer you a rate of $1498 for a normal sized car. Please let us know if we can help you with your move.